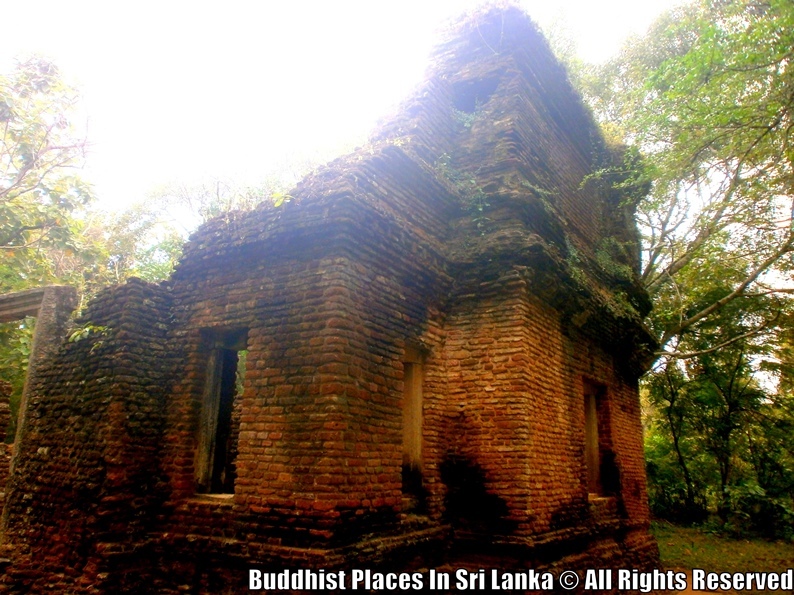 This building is situated behind the temple of the tooth relic at Anuradhapura. 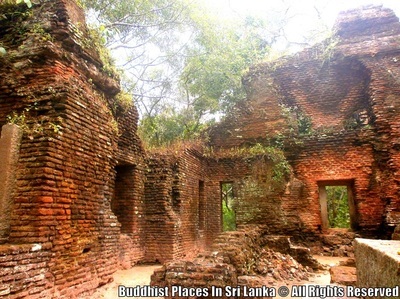 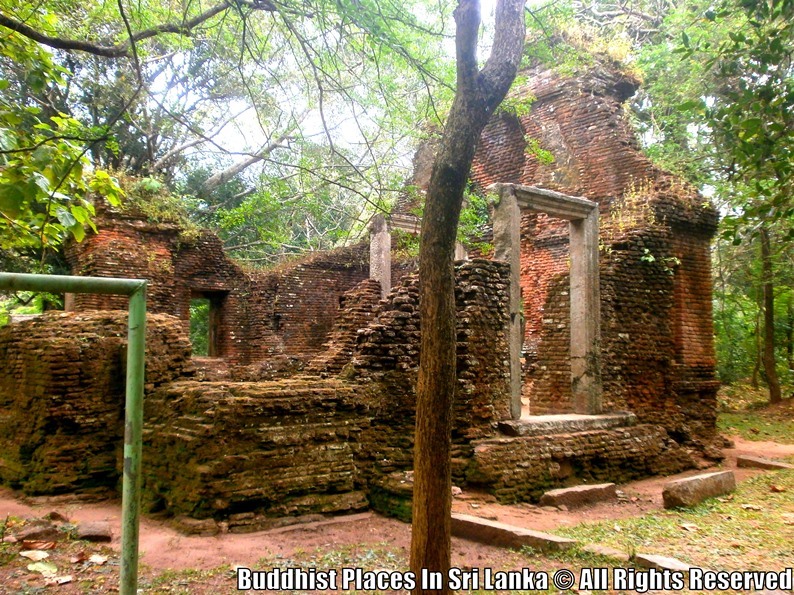 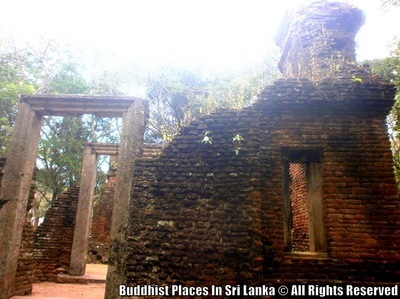 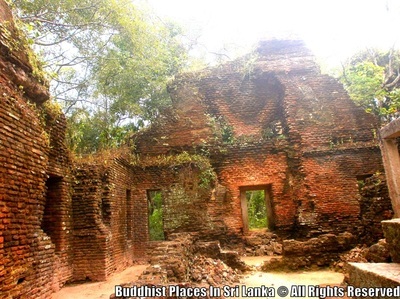 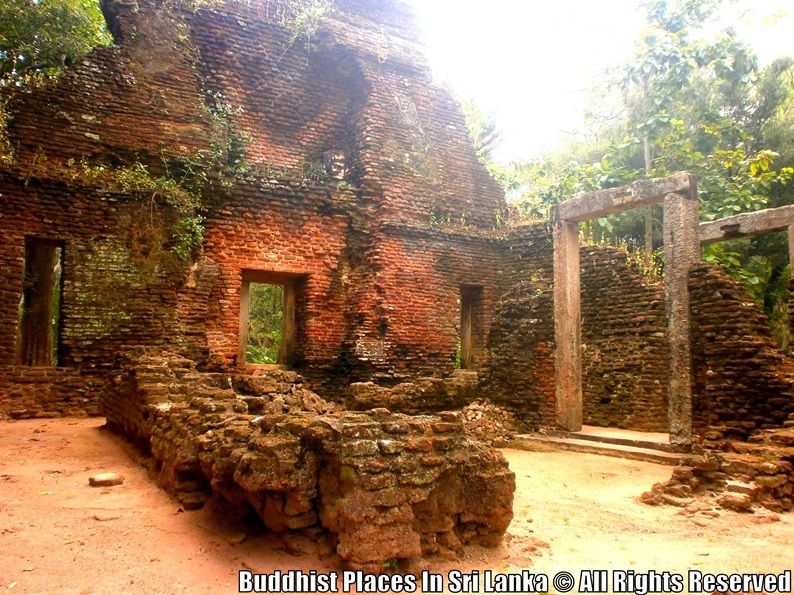 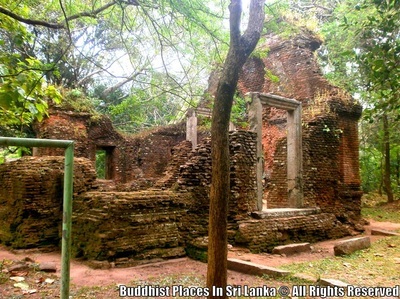 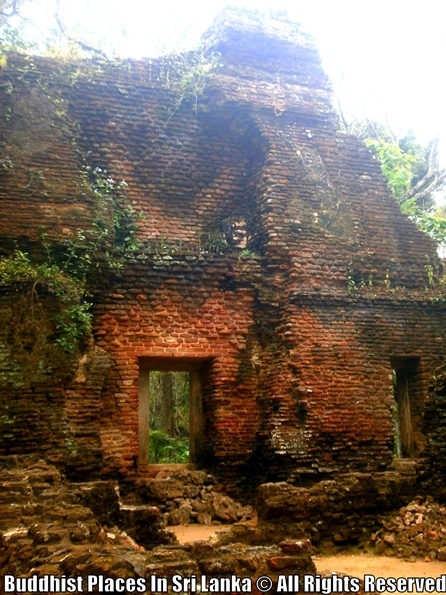 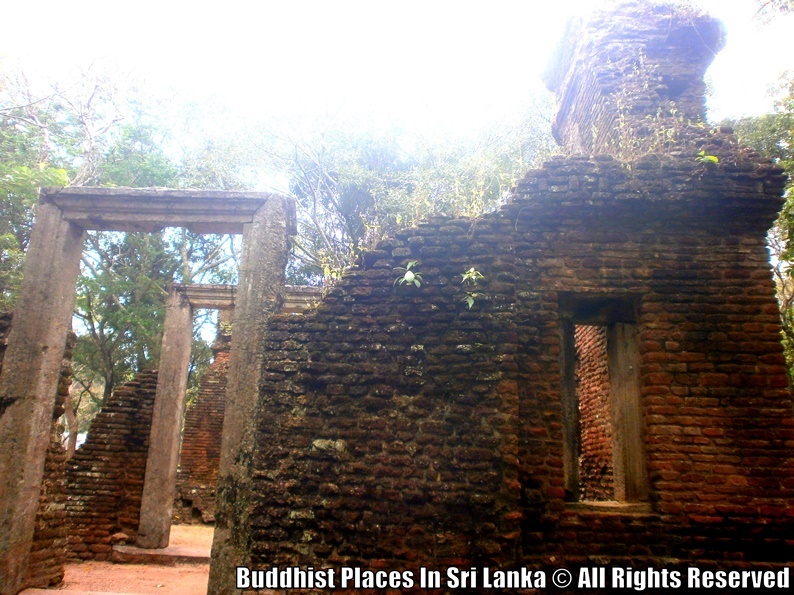 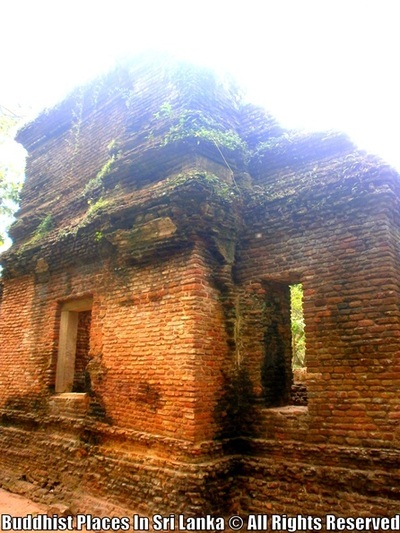 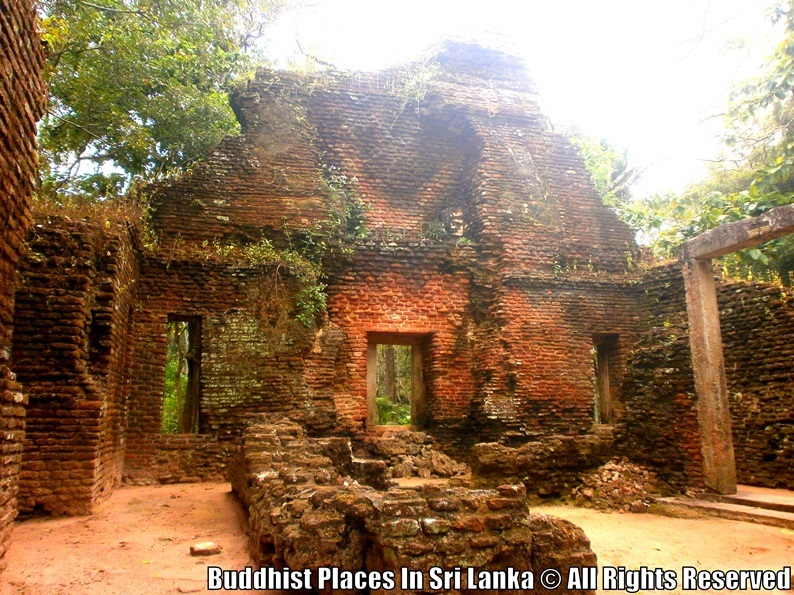 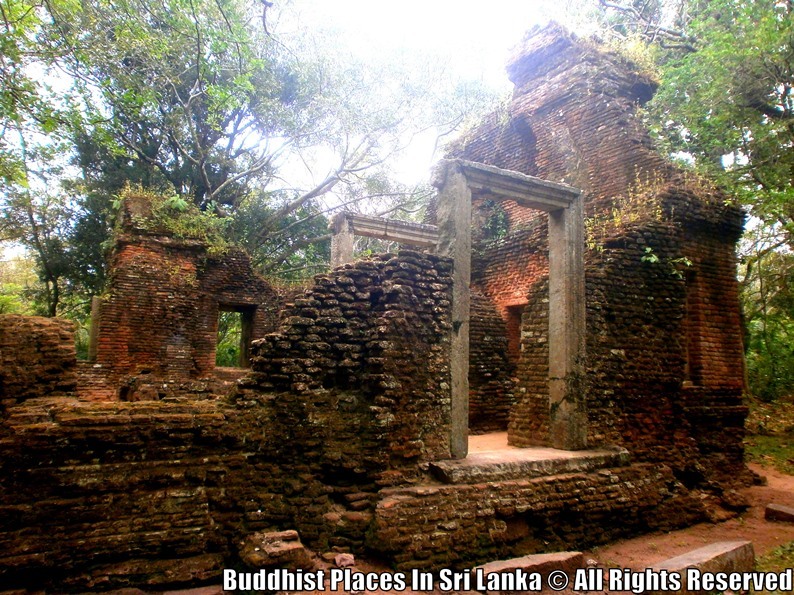 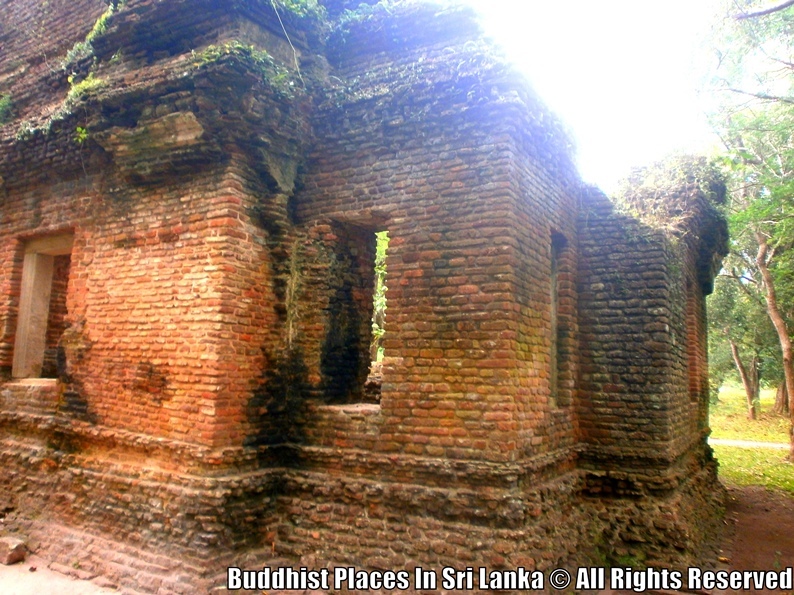 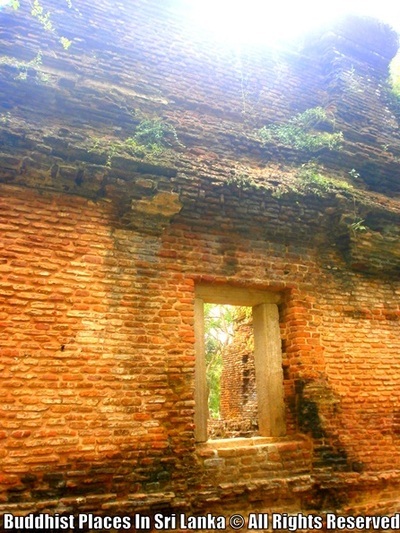 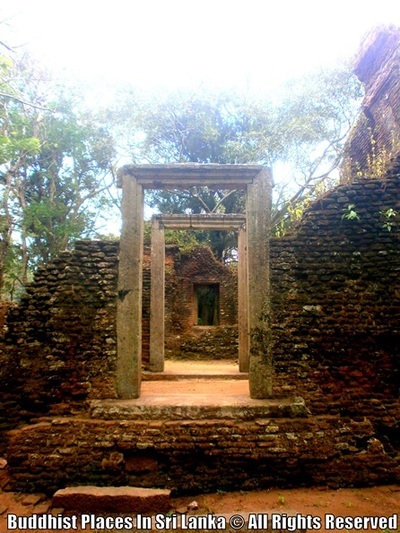 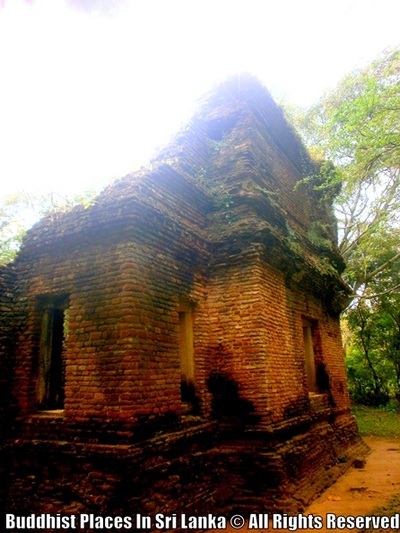 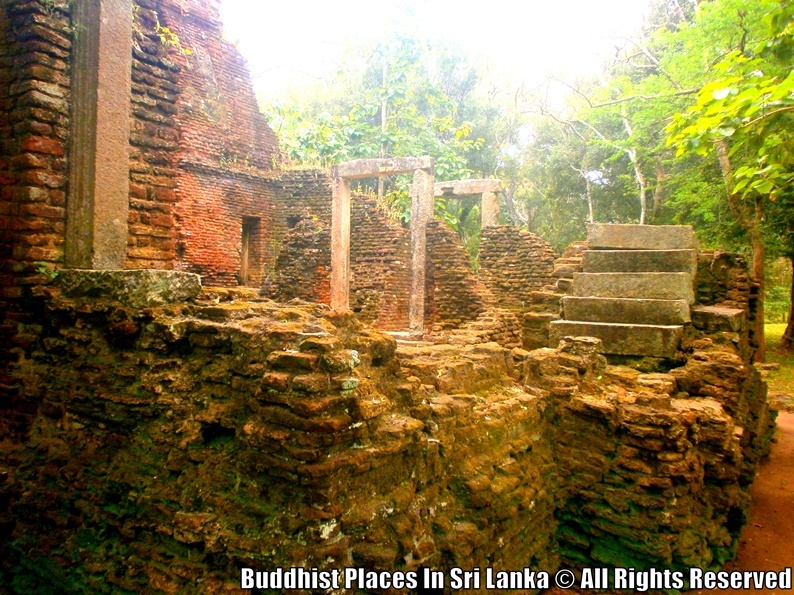 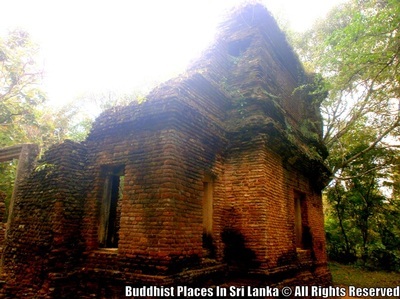 This can be a relic chamber in Anuradhapura Period. Information about the human settlements have been found 7000 years ago, who had excavated in 1969 year, the Department of Archaeology around it.